Strike Curious Poses: Nautilus - The opening track on Anna Meredith's Black Prince Fury E.P. Nautilus - The opening track on Anna Meredith's Black Prince Fury E.P. Contemporary composer Anna Meredith releases her four track E.P. 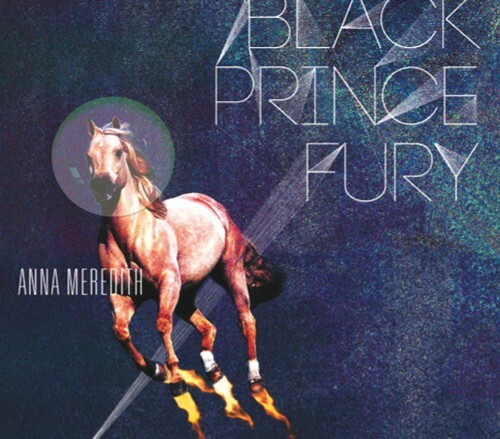 Black Prince Fury this week on download and on limited edition vinyl. The four pieces music are Nautilus, Rhododendron, New Wonder and Ora. More details of the E.P. and it's limited edition on The Vinyl Factory's website here. Black Prince Fury is released on Moshi Moshi Records and full details of their music artists are here.